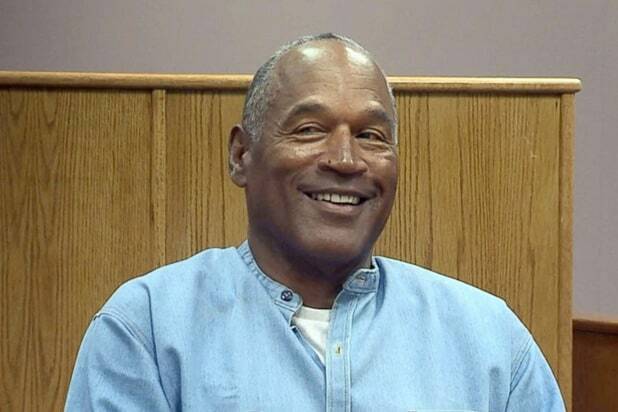 Thanks to Nevada's parole board, OJ Simpson will be a free man in October. 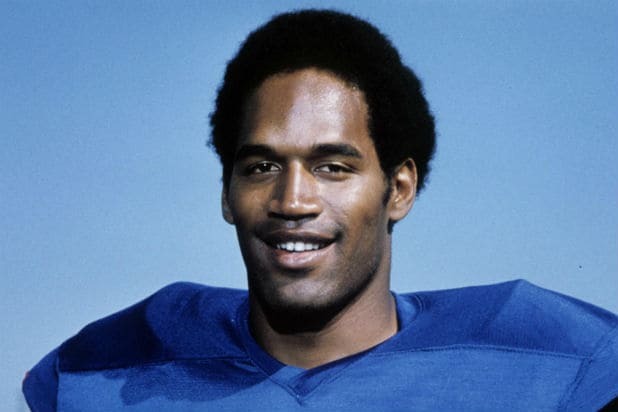 From USC football star to playing in the NFL, from appearing in a Hertz commercial to starring in "The Naked Gun," and from being a murder suspect to getting acquitted, TheWrap takes a look at O.J. 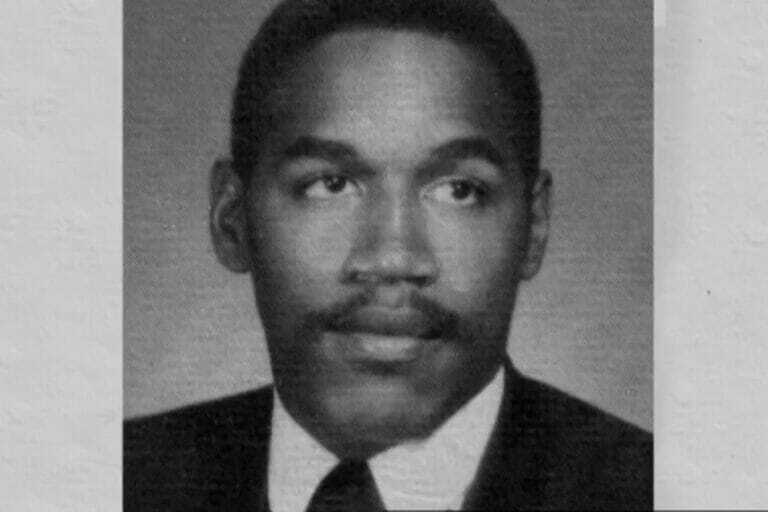 Simpson's bizarre life.